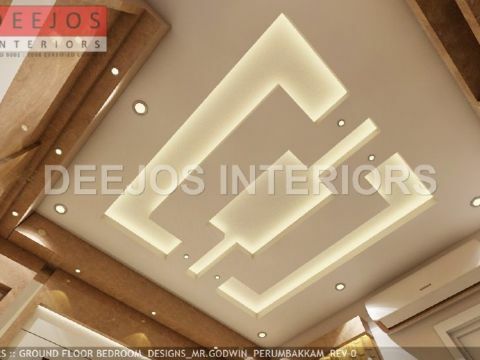 DEEJOS INTERIORS PVT LTD, Architectural design Firm in Marathahalli, Bangalore. 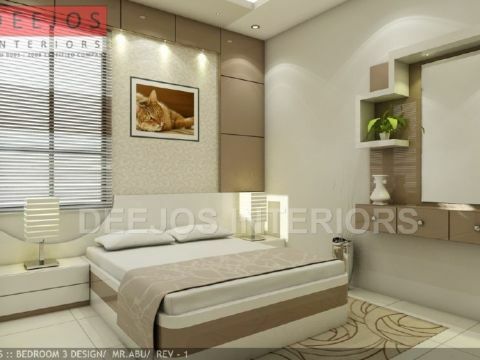 Deejos defines class and excellence. 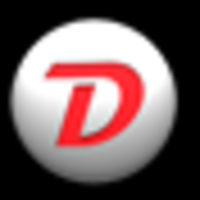 Deejos is the right place to stop if you are looking for genuine and good quality work. The staff works hard to ensure the house comes up as per your expectation. We are very happy with the house and look forward to enjoy the beautifully decorated house once we move in.....THANK U DEEJOS. 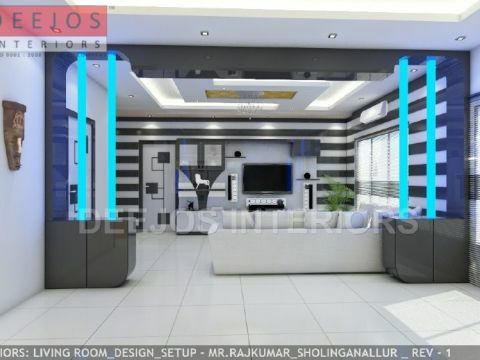 Referred by my friend in chennai who has done interior with them.. They have done really nice work in my new apartment . Defenitely will recommend to more persons. 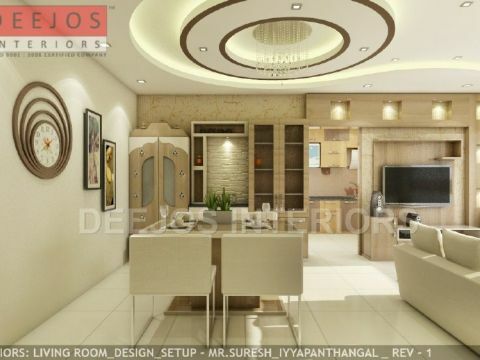 Good and professional team to go for interiors. Definitely will recommend to my neighbors in whitefield. 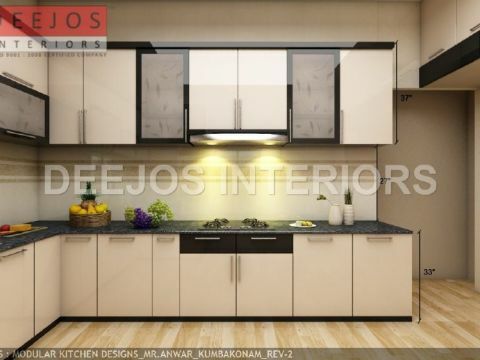 Deejos team work is very good with proper finishing without delaying in execution work. my home interiors was been completed within the scheduled time. it was a very good experience working with deejos team, i loved all the works which they have done for me from designs to execution. 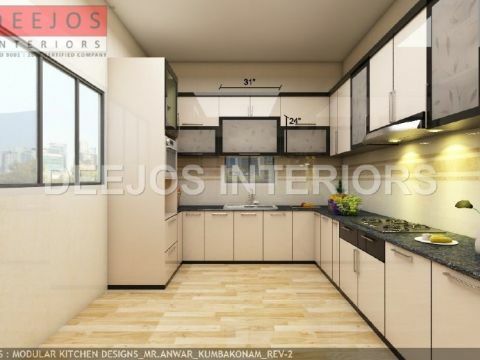 I would suggest deejos to anyone looking for an experienced and creative interior designer firm.They are very good at what they do best interior design. Hired them for a second project and I,m blown away yet again. Very friendly and full of ideas-thanks.